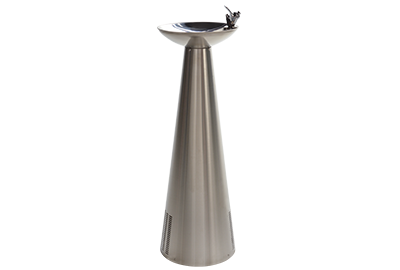 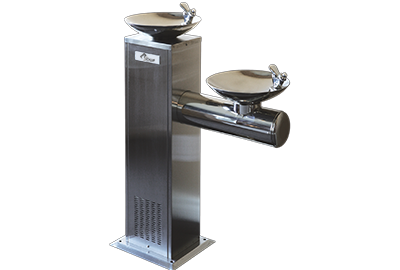 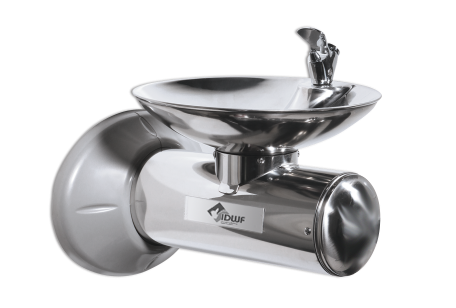 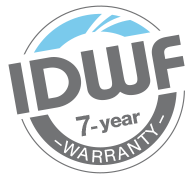 At IDWF, we also offer a range of outdoor drinking water fountains. 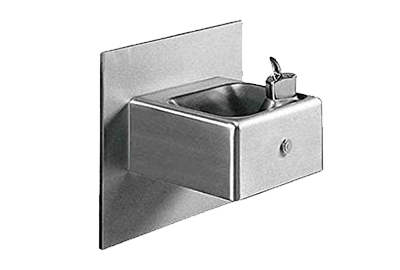 They are all in stainless steel. 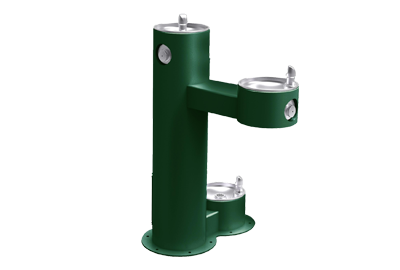 Generally installed outdoors, they don’t have the filtration system. 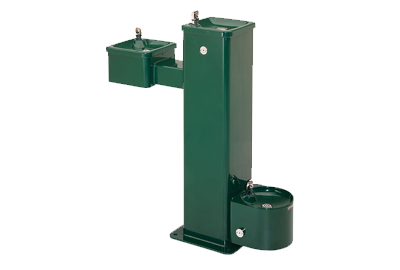 However it is possible to include the filtration system for inside use.